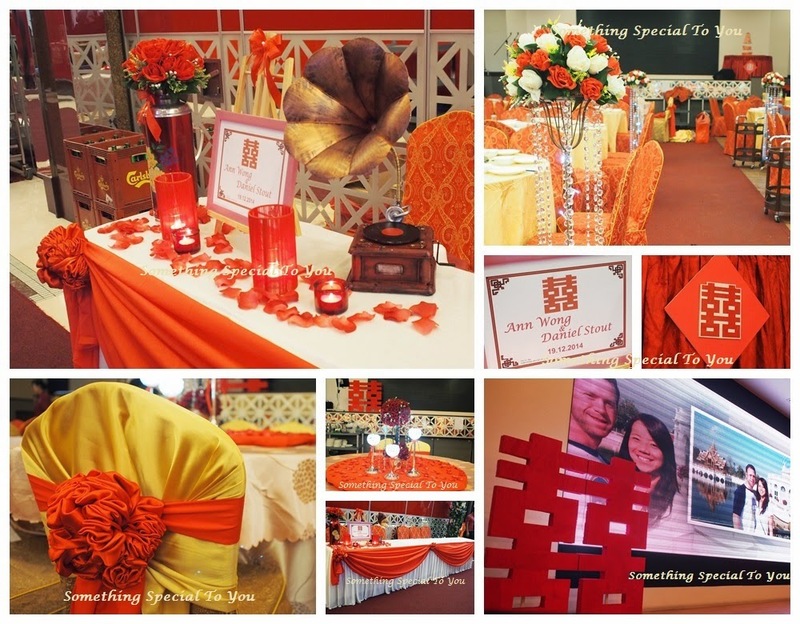 The Oriental theme is all about the color RED and occasionally golden. 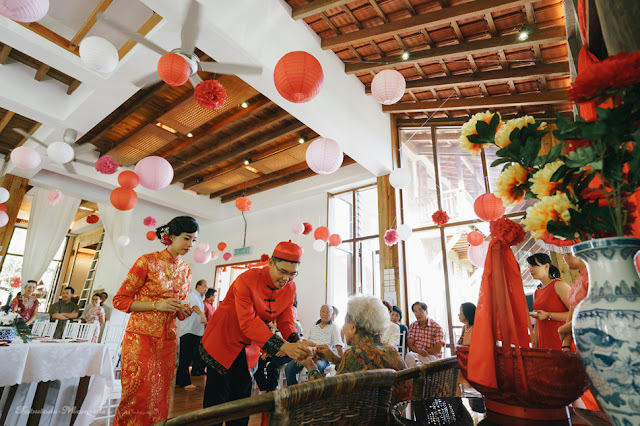 The older generations of Chinese people in Malaysia are relatively more superstitious. They believe that certain rituals have to be performed to achieve good fortune. 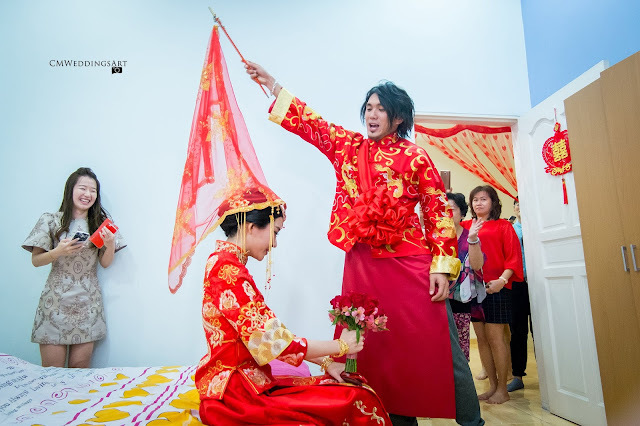 While the the younger generation now practice a partial traditional wedding to preserve their culture. 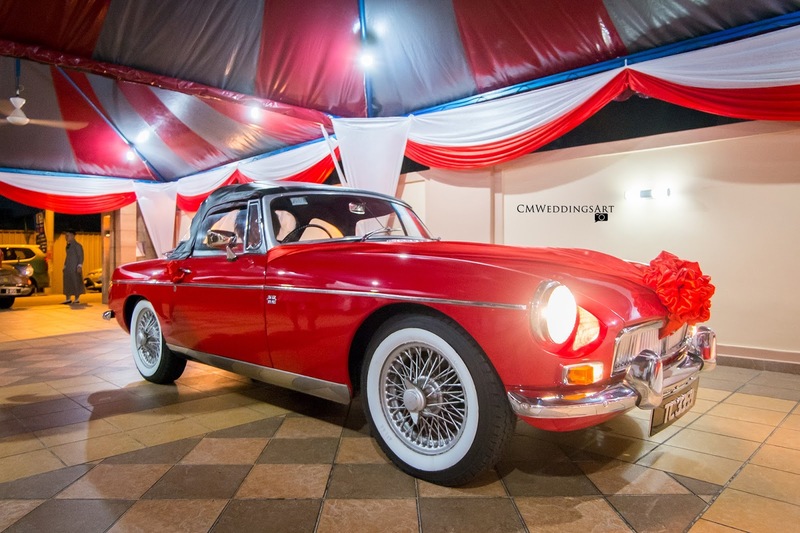 You can rent a red classic car from Hyper Luxury Wedding Car Rental Malaysia. 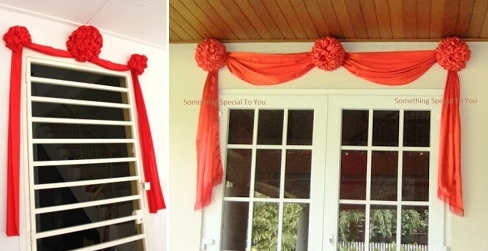 The red satin flower (ribbon-hydrangea) ball （绣花球） for car decor can be purchased at newstore.my: Satin 8" costs RM39. Also from SomethingSpecialToYou in SS2, Lazada (RM172.90) and mypartyuniverse.com. 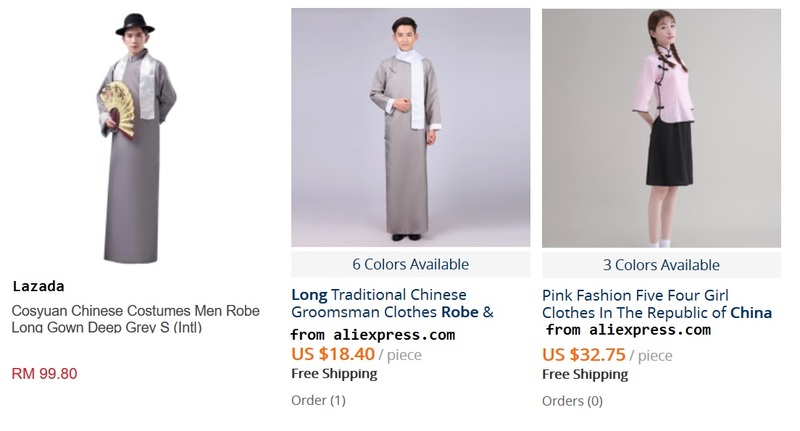 Left: from Lazada. Right: from SomethingSpecialToYou. 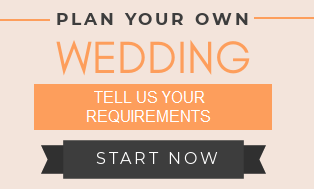 Where to get the bridal team's attire? 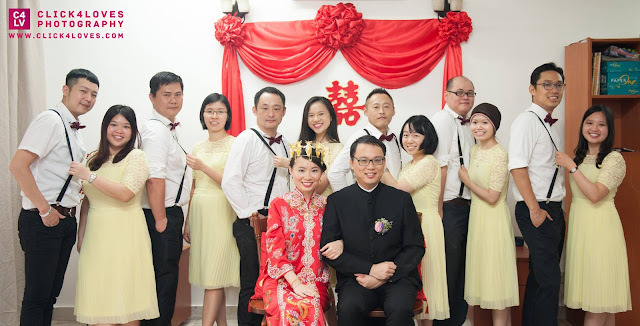 Long traditional Chinese Groom (Ip Man style) robe and mandarin collar shirt and skirt. 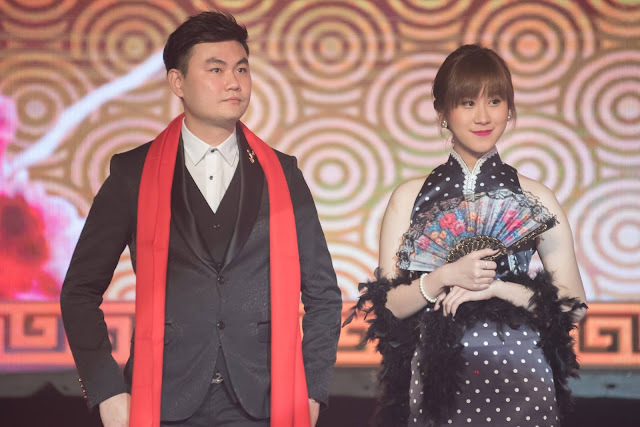 There is a wealth of history in Traditional Chinese music. It is something that represents the culture and ought to be preserved. 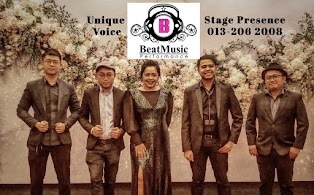 A band which plays the instruments well often tell a story. Eswest Musicians are very experienced performers, they also provide technical classes. 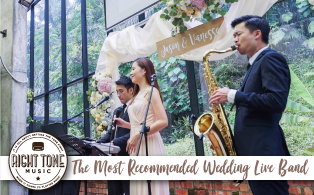 The ensemble which encompasses plucked and bowed strings, percussion and wind instruments are able to reflect love experiences, mood and the beauty of one's life journey. The group's specialties are their CHINESE instrumental performance (GuZheng, Er-hu, Di-zi, Pi-pa, Yang-qin etc). A hand-me-down Chinese attire. Remember to keep yours for your cucu cicit! The Shanghai Tang (The Bund) Theme. 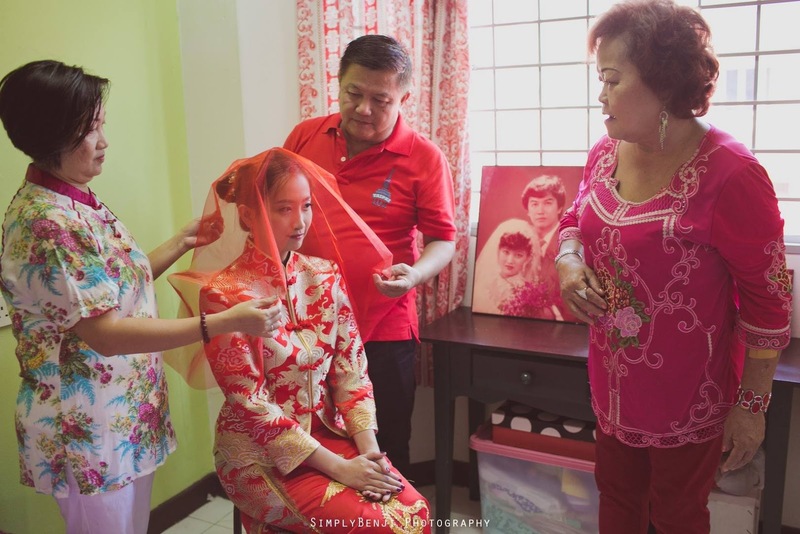 Photo by: GMPS Wedding Film and Photography. 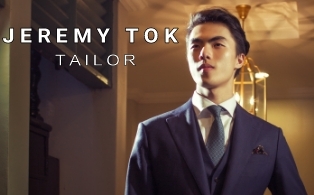 The man in a smart 3-piece suit with a red scarf. 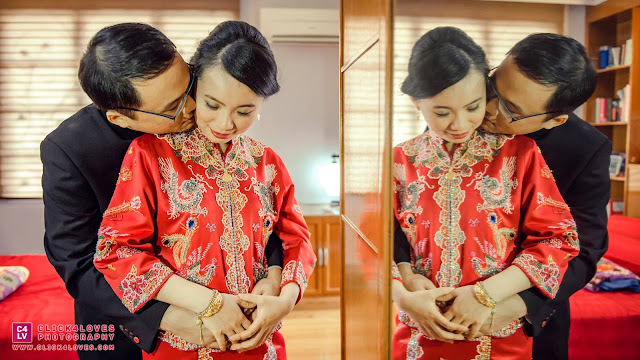 The lady in tight fitting cheongsam (qipao). 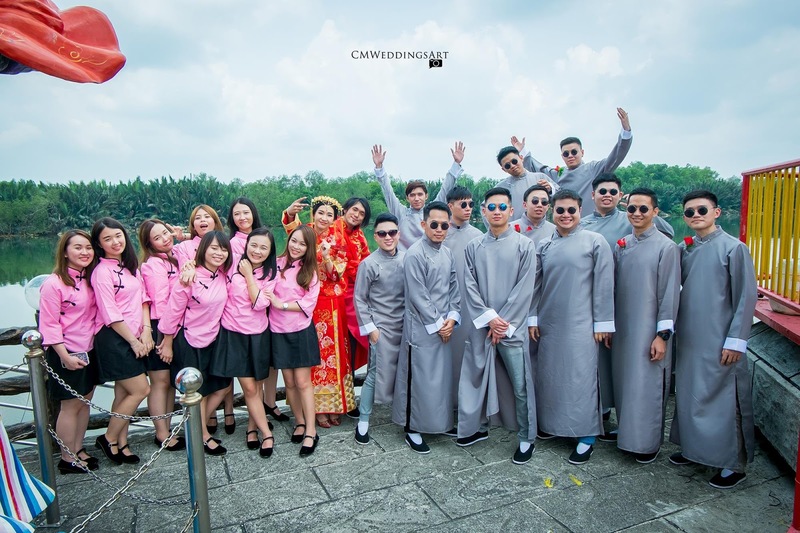 Shanghai Tang groom attire inspired by Chow Yuen Fatt in Hong Kong drama series The Bund. 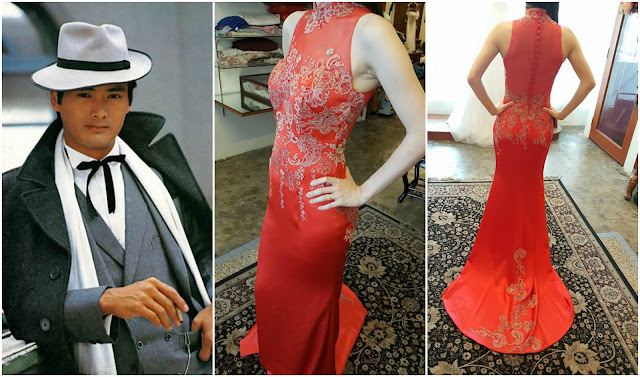 The red body hugging cheongsam with lace is from White & Lacy. 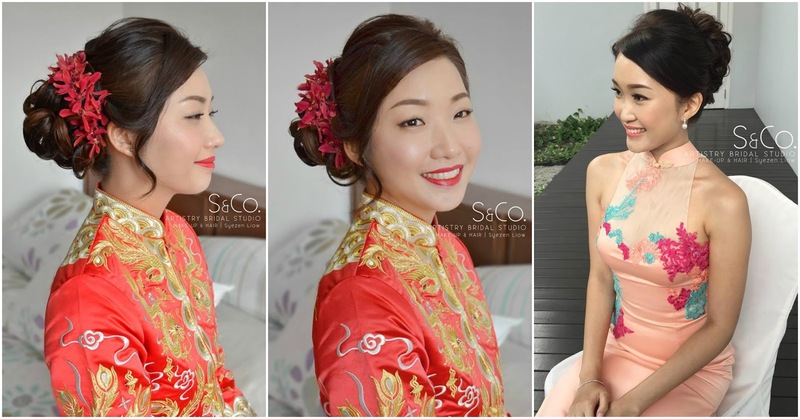 Very natural bridal styles for Chinese Theme by S&Co. 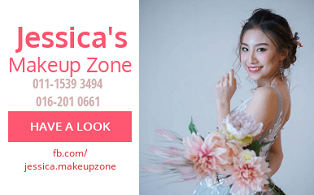 Bridal Makeup. 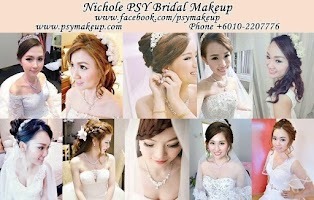 The makeup is perfect for the oriental team, radiant and rosy. 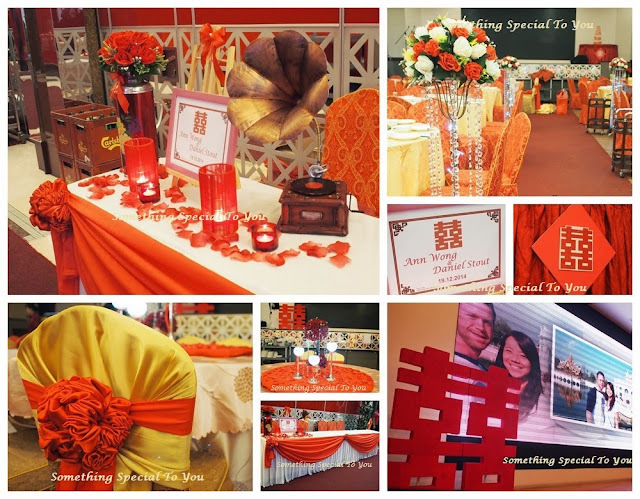 Chinese Wedding Theme decor from SS2U. 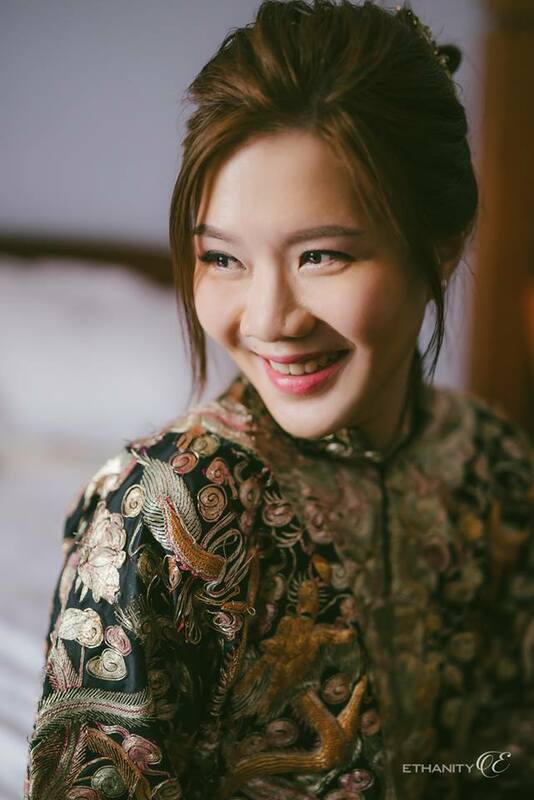 A coronet with embroidered tassel veil is worn by the bride in ancient Chinese wedding ceremony. This accessory is regarded as a symbol of nobility as it’s designed for ladies in Chinese imperial palace. 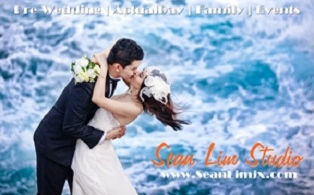 [liangyuan.com]. 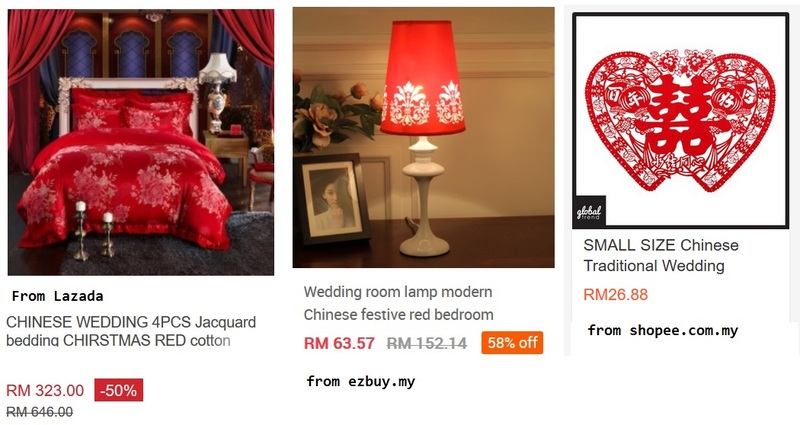 Chinese Wedding bedding set, red lamp, double happiness wall sticker for decorations.